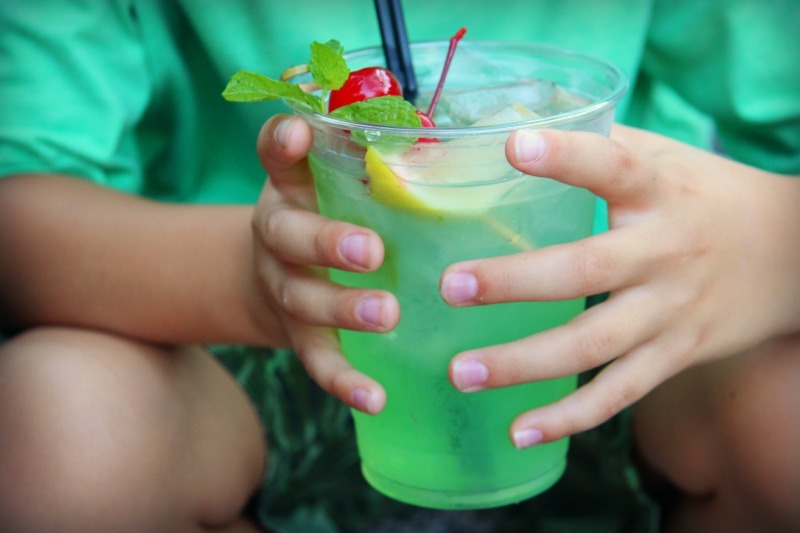 Here is our list of the best food at Disneyland. 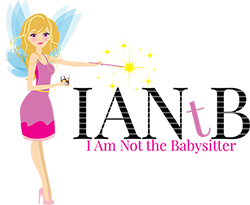 Definitely check out the bottom of our list for some old classics worth mentioning! 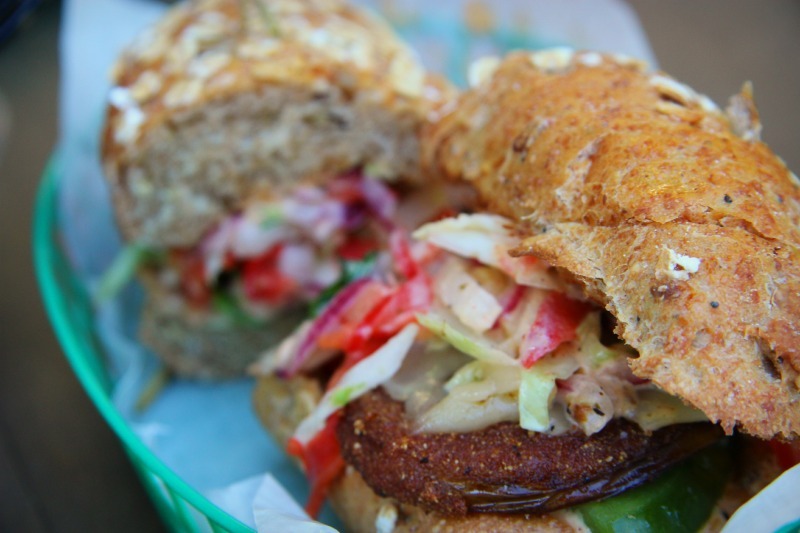 Cornmeal-crusted Fried Green Tomatoes layered with two slices of Heirloom Tomatoes topped with Havarti cheese, Rémoulade, Jicama-Mango Slaw and served on a Multi-Grain Roll. This vegetarian option at the Hungry Bear Restaurant in Critter Country a hidden gem amongst the rest of the standard menu. The downstairs lounge at Carthay Circle Lounge in Disney’s California Adventure serves classic dishes and cocktails from the early 20th century. 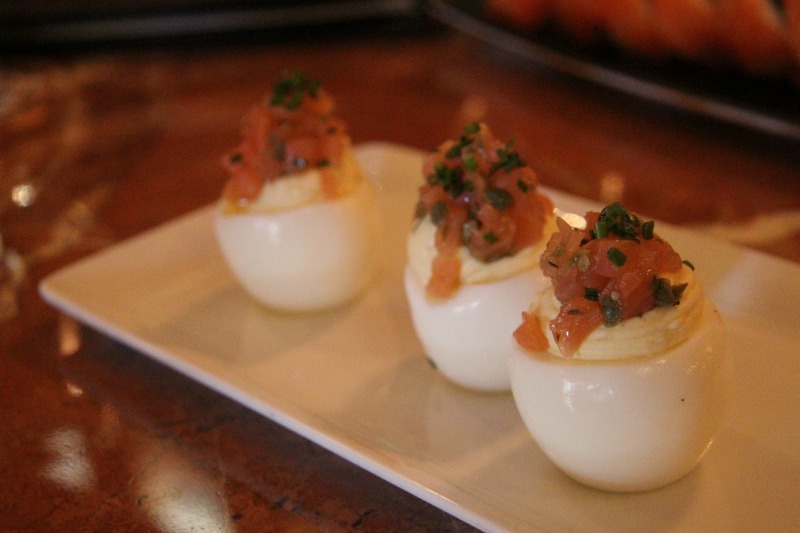 Try their deviled eggs with smoked salmon and lemon crème fraîche. It’s sure to hit the spot. This dessert, located at the Napa Rose restaurant in the Grand Californian Hotel, is the best we have ever had. Order two. Pretty much all the skewers served at the Bengal Barbecue in Adventureland are delicious. 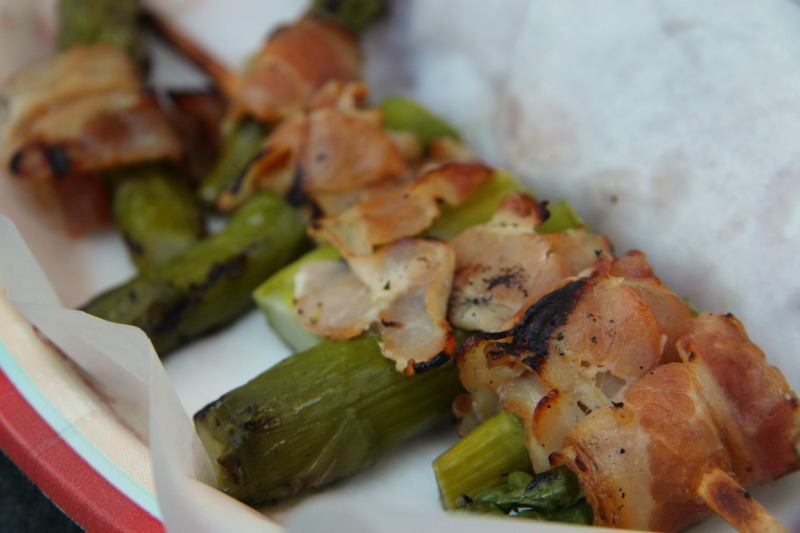 However, the bacon wrapped asparagus deserves a special mention on this list. Alongside the Tiki Room in Adventureland there is a Tiki Juice Bar hosted by Dole. 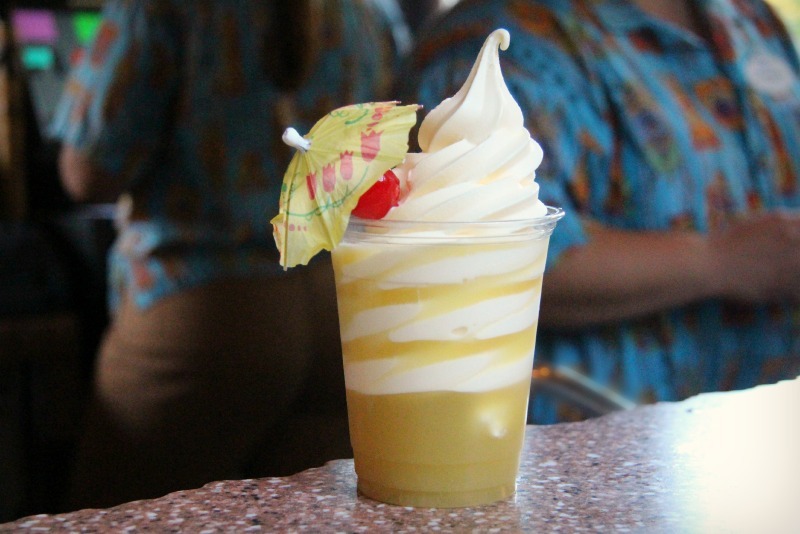 The Dole Whip Float is an icy pineapple cocktail treat consisting of dole soft serve pineapple ice cream and pineapple juice. Yum. Pumpkin beignets at the Mint Julep Bar in New Orleans Square are so good that they’re worth the Autumn trip to Disneyland. 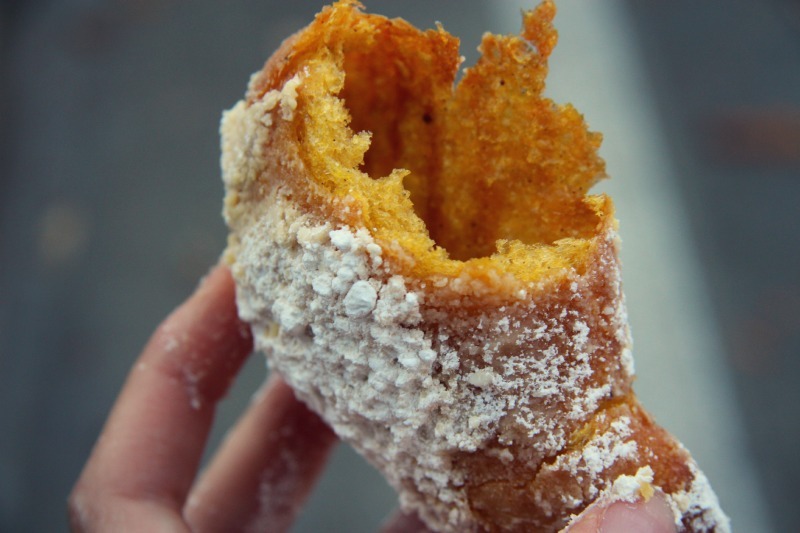 This seasonal treat is served in a white paper bag filled with Mickey Mouse shaped beignets and powdered sugar. 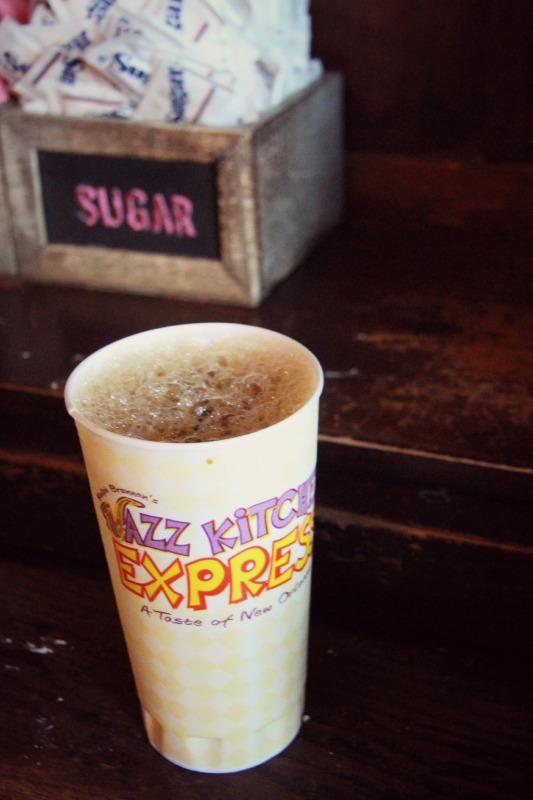 Technically not Disneyland, the Jazz Kitchen Express is located in Downtown Disney. This is the perfect place to grab a cup of this traditional New Orleans favorite before you enter the parks. 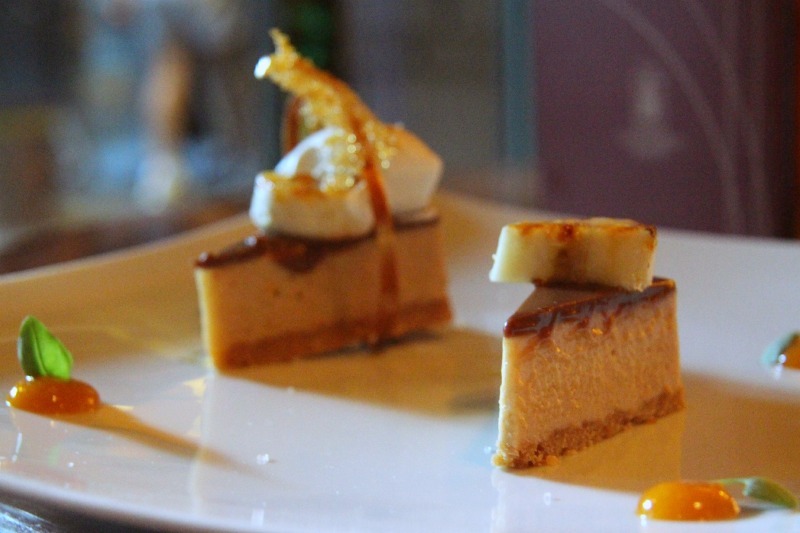 A rich treat for adventurous foodies. 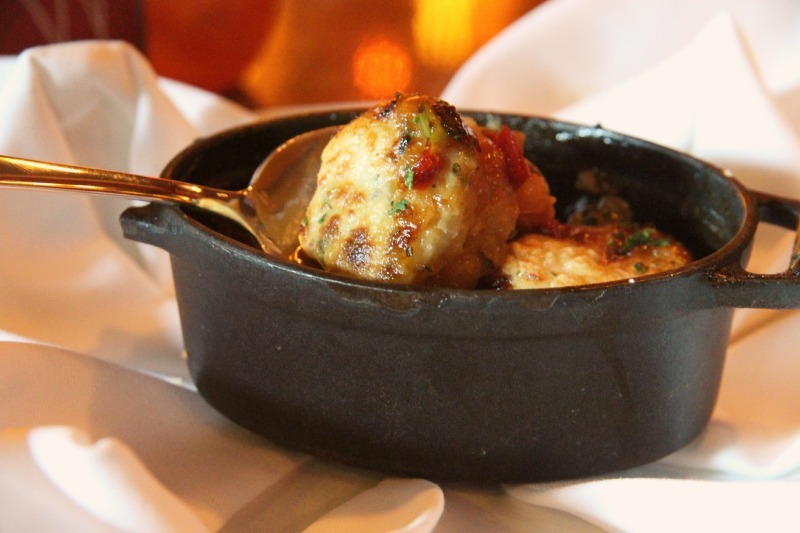 Fricasee of Sonoma rabbit and beach cheddar dumplings can be found at Napa Rose located in the Disneyland Resort’s Grand Californian hotel. Trader Sam’s Enchanted Tiki Room at the Disneyland Hotel serves drinks that glow, flame, and even some that cause the room to change upon delivery. 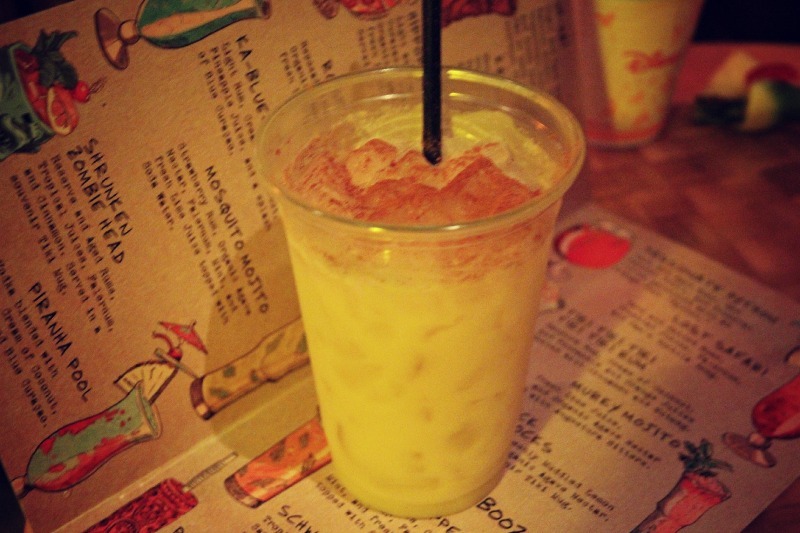 However, we’re all about taste, and the Tiki Tiki Tiki Tiki Tiki Rum is where it’s at. This cocktail delicately incorporates rum with coconut, pineapple, and orange flavors. It’s then sealed in with a hint of nutmeg and cinnamon. Perfection. 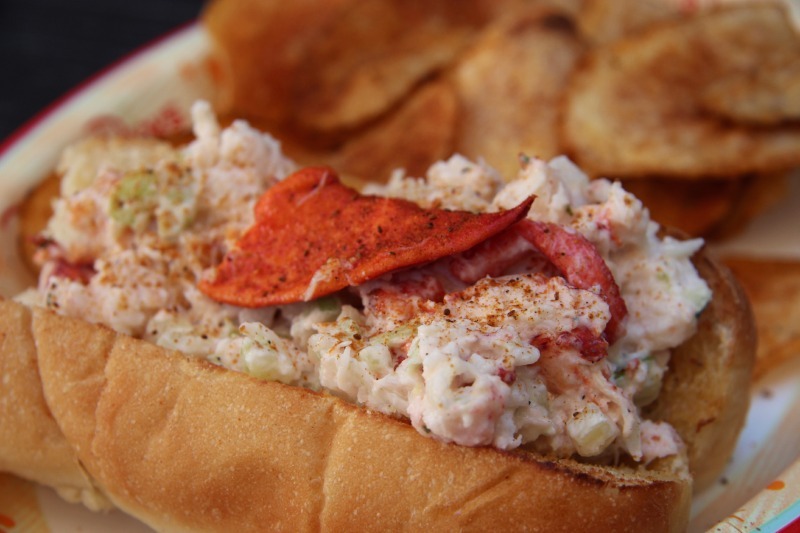 At the Harbour Galley in Critter Country you can enjoy a delicious lobster roll and sit waterfront with minimal crowds. Monte Cristo Sandwich at Cafe Orleans, Corn Dog at the Corn Dog Cart, Lobster Nachos at the Cove Bar at California Adventure, Gumbo (veg. or steak) at the Royal Street Veranda in New Orleans Square, Strawberry Twists and Boysen Apple Freeze at Maurice’s Treats.